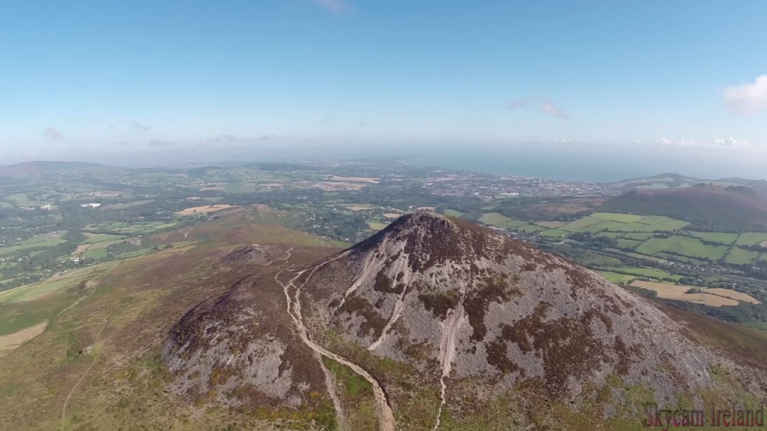 We think we may have found the best aerial footage of Ireland that was shot in 2014 and it features The Garden of Ireland, better known as Co. Wicklow. The good folk over at SkyCamIreland recently uploaded a compilation of footage that was shot around Wicklow throughout 2014 and it truly does look amazing. This is one of those videos that should watch in HD and on a large screen. You won’t be disappointed... Trust us. For more footage from SkyCamIreland head over to their YouTube page, or check them out on Twitter and Facebook.